Assuming local regulators give their okay, the deal is expected to close by May 31. 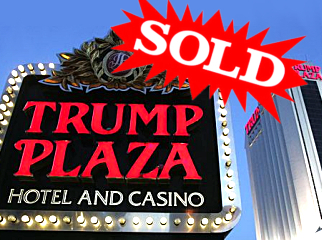 Trump Entertainment Resorts CEO Robert Griffin told the Associated Press he’s open to bids on the Trump Taj Mahal, as well. “Blow me away with an offer, and I’ll be happy to take it to the board.” Considering it only took $20m to blow Griffin away re the Plaza, some online gambling companies might consider following the example set by PokerStars, whose bid to acquire the Atlantic Club Casino Hotel is awaiting regulatory approval. 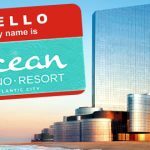 There’s only 10 other casinos in AC, so best get cracking before they’re all gone. On Wednesday, the New Jersey Casino Control Commission granted MGM Resorts leave to apply to return to the Atlantic City market. MGM owns 50% of AC’s market leading Borgata casino, but chose to leave the market in 2010 after AC declared MGM’s Macau joint venture partner Pansy Ho ‘unsuitable’. 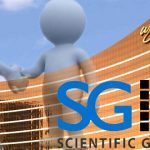 Tuesday’s hearing didn’t address Ho’s suitability, but merely authorized MGM to reapply for a gaming license. 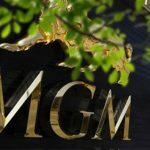 The exit deal MGM worked out in 2010 required the company to wait 30 months following the sale of its Borgata stake before being eligible to reapply for a license, but MGM couldn’t find a buyer and now says it wants to stay. MGM’s motivation for wishing to return to a dying casino market may not simply be because it can’t find a buyer. MGM is pushing for a casino license in western Massachusetts and the lingering taint from its ‘unsuitable’ designation could tip the balance in favor of rival Penn National’s bid for the same license. There’s also the decidedly non-trivial fact that New Jersey is about to allow its casino licensees to take their action online. The other half of the Borgata is owned by Boyd Gaming, with which MGM entered into a three-way online poker joint venture with Bwin.party digital entertainment. 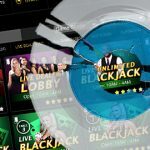 Pinnacle Entertainment, which operates casinos and racinos in Louisiana, Ohio, Indiana, Missouri and Texas, posted a net loss of $42.4m in Q4, a far cry from the $25m profit reported in the same period a year earlier. 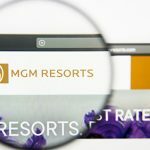 Revenue was $301.6m, a 9.4% improvement over the previous year, but results were dragged down by “abnormally normal low table hold” at its Louisiana properties, costs associated with opening its new L’Auberge Baton Rouge facility in September and a $25m writedown on its MGM Grand Ho Tram joint venture casino project in Vietnam. 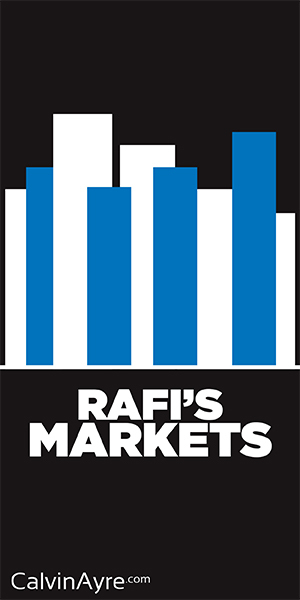 Full year losses amounted to $31.8m despite record revenue of $1.2b (+4.9%). Looking ahead, Pinnacle says its blockbuster deal to acquire Ameristar Casinos is looking like it will be “a transformational event for our company. Pinnacle also signed a $30.6m deal to get rid of its land holdings in Atlantic City that is expected to close by the end of Q1.